The Moody Blues' third album. It has twelve tracks, with a total running time of 42:07. The album was published by Deram Records. 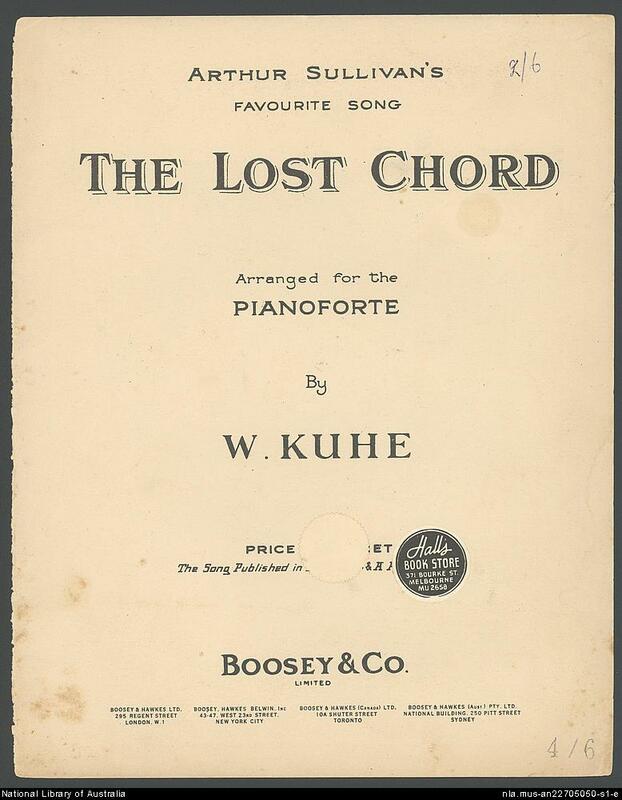 The Moodies made use of approximately 33 instruments during the making of In Search of the Lost Chord. Indian instruments such as the sitar (played by guitarist Justin Hayward) and the tamboura (played by Pinder) made audio appearances of several tracks (notably "Departure," "Visions of Paradise," and "Om"). 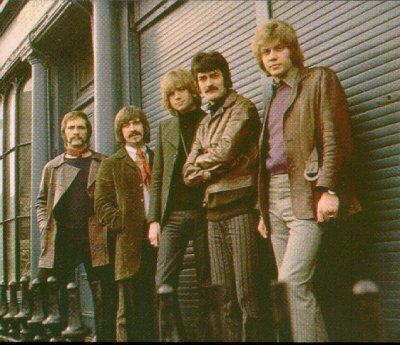 Other unconventional (for the Moody Blues) instruments were also used, notably the oboe (played by percussionist/flute player Ray Thomas) and the cello (played by bassist John Lodge, who tuned it as a bass guitar). Sessions for the album commenced in January 1968 with the recording of Thomas's "Legend of a Mind". The song's title does not appear in the lyrics, which reference LSD guru Timothy Leary and his astral plane. A prominent line in the song is "Timothy Leary's dead"/"No, no, no, he's outside looking in", which would carry new meaning upon Leary's death in 1997, when his ashes were launched into space. 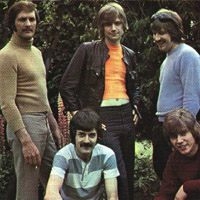 Having already experimented with spoken word interludes on "Morning Glory" and "Late Lament" on Days of Future Passed, the Moody Blues tried the practice again on In Search of the Lost Chord, on the Grame Edge-penned pieces "Departure" and "The Word." 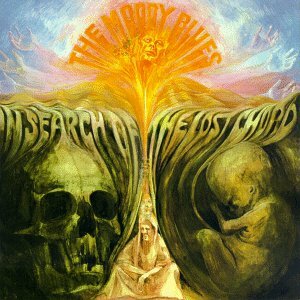 Both pieces were recited by Pinder, who was the primary reciter of Edge's poems on this and other Moody Blues albums. With touch of infinite calm. As if it were loathe to cease.